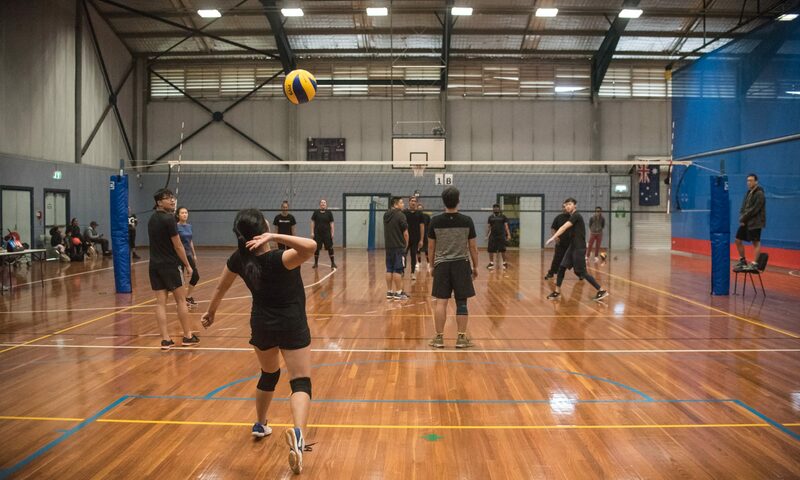 Ecstatic to announce the first season of Sydney Social Volleyball has been finalised with 5 participating teams on Sundays 11am-1pm! Thankfully all teams that have applied have indicated a similar level of skill and experience to hoping for an exciting social season. Previous PostPrevious Expression of Interest is now live! Next PostNext 2018 Spring Season Applications Now Open!